Want to advertise on a platform one third of all internet users are on? Welcome to YouTube advertising. More than 1 billion people use YouTube. The site is available in more than 70 countries, and in more than 60 languages. The Google Display Network, which includes YouTube ads, reaches more than 90 percent of Internet users through more than 2 million apps and sites. 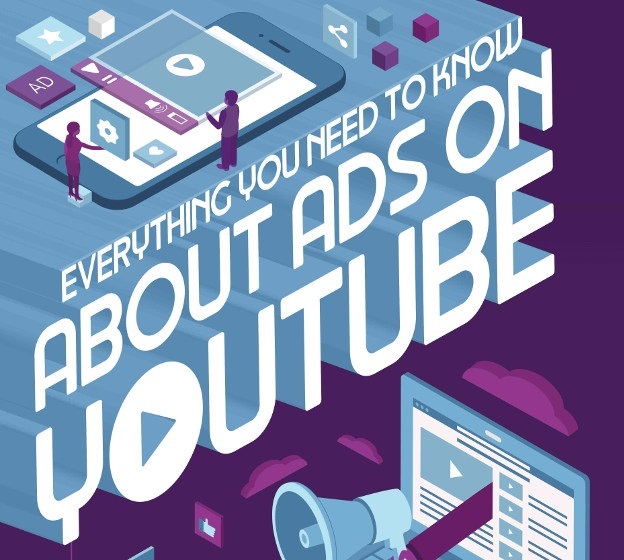 YouTube advertising can have a very immediate and tangible impact on your business. However, one thing often trips up many marketers. There are tons of YouTube ad targeting options. It can be difficult for anyone to figure out how to get started, let alone, do it well. There’s good news, though! Content marketing trends in general indicate video use in marketing is on the upswing. KPCB reports that in 2017 video content will represent 74 percent of all internet traffic and Cisco projects global video streaming will reach 80 percent of all internet traffic by 2019. An Animoto survey found 76.5 percent of marketers and small business owners who have used video marketing say it had a direct impact on their business. The same survey found more than 60 percent of marketers and small business owners said they planned to increase investment in video marketing in 2017.